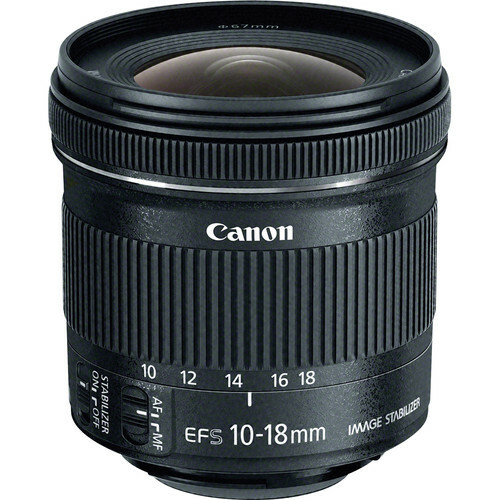 When Canon introduced the EF-S 10-18mm f/4.5-5.6 IS STM lens in 2015 one of my first thoughts was how it would compare with the venerable EF-S 10-22mm f/3.5-4.5 USM, especially with the amazing low price of the newer 10-18mm lens. What are the key differences between the Canon EF-S 10-18mm STM vs Canon EF-S 10-22mm USM lenses and is it worth the more than double the price difference for the older 10-22mm lens? The first and most obvious advantage for the 10-18mm lens is the price. Coming in at under $300, this is the least expensive ultra wide zoom lens on the market today. In addition to the price, you also get image stabilization that the 10-22mm lens does not offer. This is a real benefit for night and interior shots where this lens will be used a lot and especially with the 10-18mm lens’ slower f/4.5-5.6 aperture. 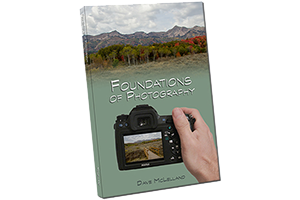 Of course image stabilization can only do so much, if your subject is moving or if you exceed the image stabilization 3-4 stop limitation. another major benefit is the small size and weight of the 10-18mm lens. This is one of the smallest ultrawide zoom lenses and the lightest ultrawide zoom lens today. Taking a 67mm filter thread also makes filters less expensive as well. This makes the lens a great match to the 18-135mm lens available in some Rebel, 7DII and 80D kits. Now that Canon has announced a new 70-300mm lens that also takes 67mm filter threads makes this the perfect travel lens trifecta covering from 10mm to 300mm (16mm to 480mm equivalent on full frame) in a very small and light package. Bang for your buck goes to the 10-18mm hands down. For less than $300 you get great optical performance, image stabilization and a small/light lens with no excuse not to take with you. However, if you want a lens that is more durable, offers a faster aperture range for better low light performance and offers a distance scale then you will need to pony up the significant price difference as well as extra room in your bag. 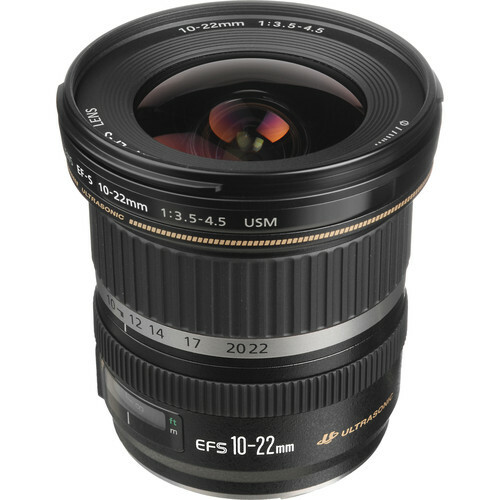 I always wanted the 10-22mm lens, but did not want to spend that much on an EF-S lens since I knew that full frame was in my future. If I was still shooting with my 70D and did not already have my 6D I would definitely purchase the 10-18mm lens and use it until I did go full frame. If you don’t plan to go full frame in the future then you might not be as worried about spending the extra for the better built and faster 10-22mm lens. In short – if you have the means, I highly recommend the 10-22mm, but for everyone else, the 10-18mm lens is my first choice! Diameter 2.9 in. 3.3 in. Length 2.8 in. 3.5 in. Weight .53 lbs. 0.85 lbs.